LONDON, United Kingdom — Three of London’s heavyweights in the functional fitness scene; Tom McAdam, BJ Rule and Joslyn Thompson-Rule, are set to give CrossFit the boutique treatment, with new premium performance facility Binary Fitness. 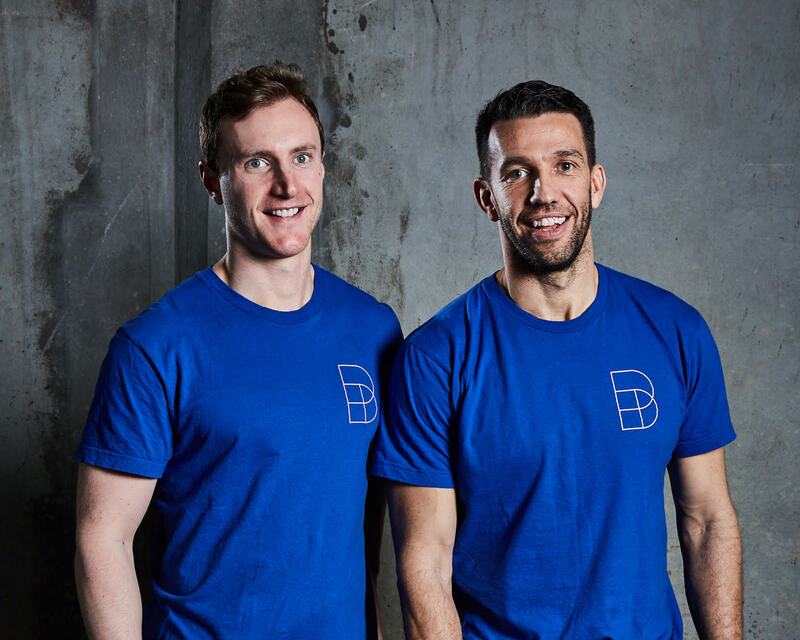 Currently in the midst of a Seedrs crowdfunding campaign to help bring their concept to life, the trio aims to raise £700K, to deliver their take on functional performance training within a high-end boutique environment — a model they believe is currently lacking in the market. 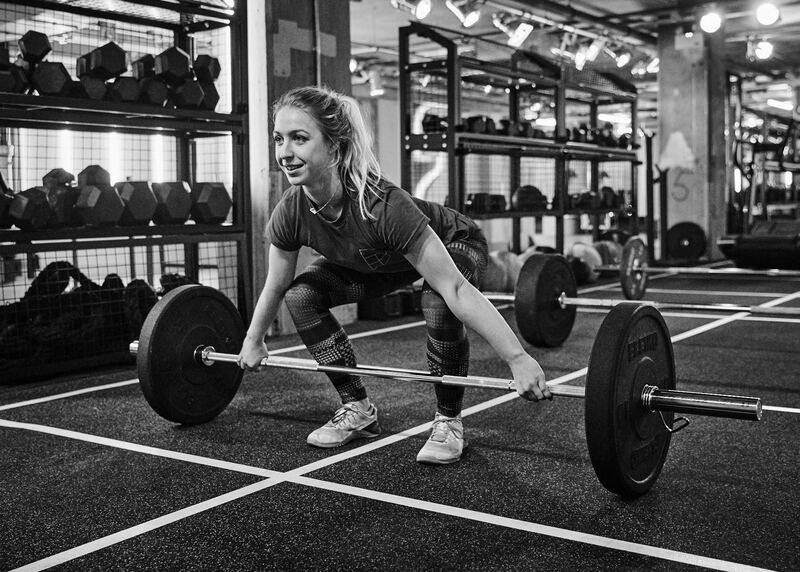 Having started life as CrossFit City Road back in 2014, delivering classes across three GYMBOX locations in central London, from the beginning McAdam says he and his business partner Rule had a clear vision of the type of fitness experience they wanted to create, and knew they would eventually need their own space to make it a reality. “We’ve been lucky enough to build a community and a brand, and gain experience running a class-based gym, without needing to raise a huge amount of investment initially,” he told Welltodo. There are currently over 14,000 CrossFit affiliates worldwide, and the billion-dollar brand’s cult-like following continues to grow in key markets. However, with the UK CrossFit market still lagging behind the US, this presents an opportunity for the first major premium player in the space to carve out its niche –– that’s where Binary Fitness comes in. “Demand for CrossFit is growing rapidly in London, alongside the general rise in popularity of functional and strength training. The London CrossFit market is already worth roughly £25m a year and we believe it will more than double to £55m in the next 2 or 3 years,” argued McAdam. “But there are limitations and barriers-to-entry that the typical CrossFit model suffers from. In an attempt to bring a more flexible offering to the boutique market, Binary Fitness will consist of two large studios, one for CrossFit-related classes and one for holistic classes such as yoga, strength, meditation and natural movement, plus an open Training Hall where members can train on their own. Built with performance in mind, the hall will feature lifting platforms, high-quality barbells and plates, rowers, ski ergs, assault bikes and an enormous pull-up rig. There will also be a cafe, saunas, treatment rooms and a retail area. “We want our members to be able to train in the ways that they find most effective and enjoyable. 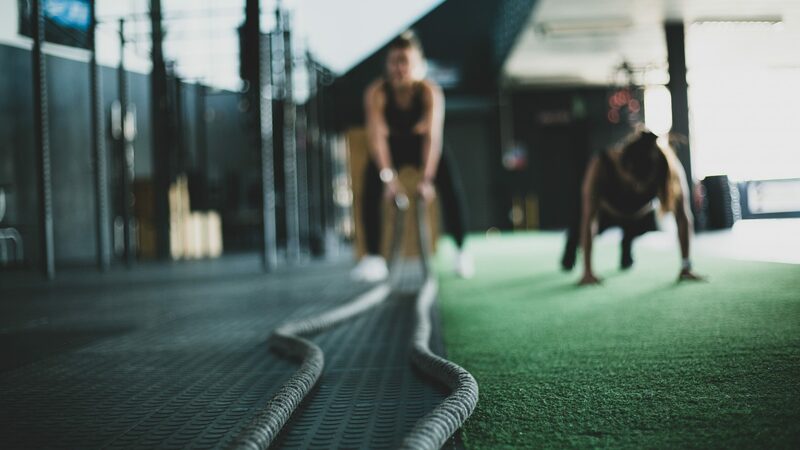 Our goal is to offer the coaching quality and community of a CrossFit box and the immersive experience of a boutique gym while giving members the ability to design their own fitness programmes,” said McAdam. With the role of technology in fitness also gaining momentum, McAdam says he and his business partners also believe there is a big opportunity to improve member experience through its integration. In response to the often data-driven nature of its members, the plan is to build a comprehensive dashboard that displays all relevant health and fitness metrics to show members how they are developing over time –– everything from the number of classes attended and workout scores to body fat measurements, resting heart rate and average daily steps. On the back end, McAdam says they also hope to eventually apply AI to provides insight into successful behaviours. How many classes on average should people attend? Which kinds of classes work for which kinds of goals etc.? This will allow the brand to make sure the training it offers is consistent, and that people get the best possible results. And the trio’s plans don’t stop there. “We want to make Binary Fitness a pioneer in the gym landscape nationally, expanding to 5-7 sites within the next 5 years,” revealed McAdam. Having raised just under £500K on Seedrs so far, a huge proportion of which has come from current and past members, as well as backing from some major industry insiders, the brand is already in a great place to get the ball rolling.